Wrinkles develop naturally on the skin sooner or later and eventually everyone gets wrinkles. Wrinkles begin appearing on the skin as it ages and underlying structure begins to break down. The main factor causing the wrinkles is aging but certain environmental factors like excess sun exposure and other personal habits like deprived sleep, unhealthy diet and smoking speed up the process. Facial expressions like laughing, smiling or frowning also cause wrinkles that become deeper with the passage of time. The best way to prevent premature wrinkles is practicing good nutrition and avoiding sun exposure and smoking. A well-balanced diet with lots of fresh fruits and vegetables and lots of intake of water is essential for good skin health. You should keep your skin hydrated and safe from environmental damages. You can delay the wrinkles by using anti-aging creams also but there is no possible way to prevent their occurrence. However, once they appear on your skin, there are a number of treatments including cosmetic surgery procedures, skin care treatments and injectables that help you reduce or remove deep wrinkles on your skin available. The selection of best appropriate treatment depends on the skin type and severity of wrinkles and only an experienced dermatologist can recommend you the best option but dermal fillers are quite famous these days. Dermal fillers give very effective results for the treatment of deep wrinkles and make the skin younger and healthier. The major advantage of using dermal fillers for removal of wrinkles is that they are a lunch time procedure and do not require any recovery time. The procedure is very convenient and simple; you just need to get few injections in the treatment area without any serious discomfort or pain. You may experience slight swelling, bruising and redness after treatment but these side effects are temporary. The result of fillers lasts for several months or a year or more and after the effects have gone, you require touchup treatments. There are various types of fillers and the most common are. Collagen fillers: Collagen fillers are the most commonly used type of wrinkle fillers. Collagen is the substance that is naturally found in the skin and is important for it to keep it hydrated, youthful and smooth. With the passage of time, body loses collagen and its reduction causes wrinkles. Collagen fillers help restore the volume of skin making it smoother. For the first time, collagen fillers were made from cow products. These fillers are also used for other reasons like improving lips and filling in scars. Hyaluronic acid fillers: Hyaluronic acid is a gel like injectable that is used to give volume to the skin and eradicate creases on it. The major advantage of these fillers is that there are fewer chances of allergic reactions as compared to any other type of fillers. Restylane that is used more commonly is example of hyaluronic acid fillers. Calcium hydroxylapatite fillers: These types of fillers stimulate the production of natural collagen in the body. The results of calcium hydroxylapatite acid fillers are long-lasting. 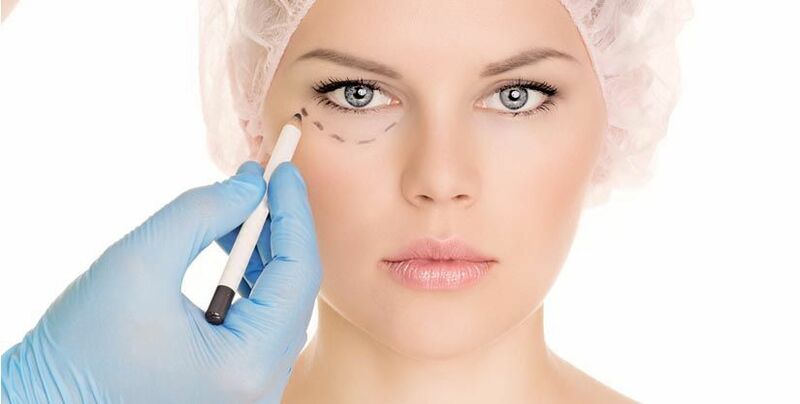 Besides above mentioned artificial wrinkle fillers, your own body fat is also used to for the treatment of fillers. The procedure involves removing fat from some other part of the body, filtering and cleaning it and then injecting it in the treatment area. Use of patient’s own body fat is ensures the safety and compatibility.